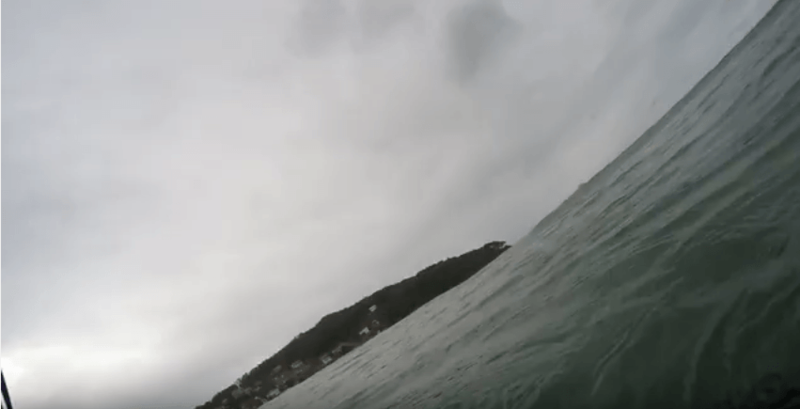 George Greenough is an innovative surfer and cinematographer from Santa Barbara, California who now resides in Byron Bay in New South Wales, Australia. He was born to a wealthy family but despised its trappings and spent most of his time in the ocean. 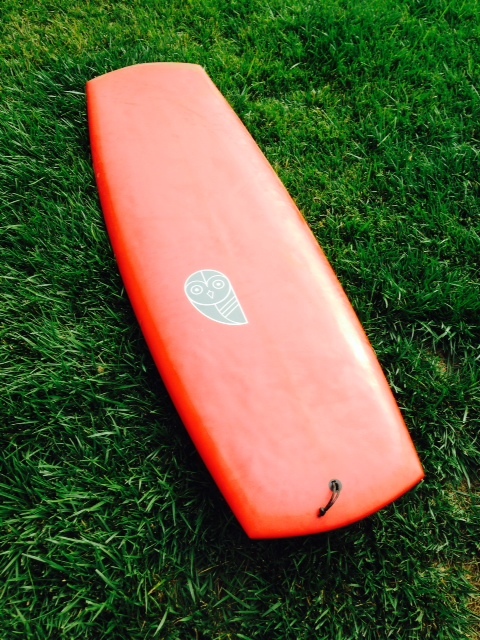 Greenough is best known for creating the modern surfboard fin. He altered the design from a wide-based, cumbersome keel to a more powerful and efficient dolphin fin-like foil. 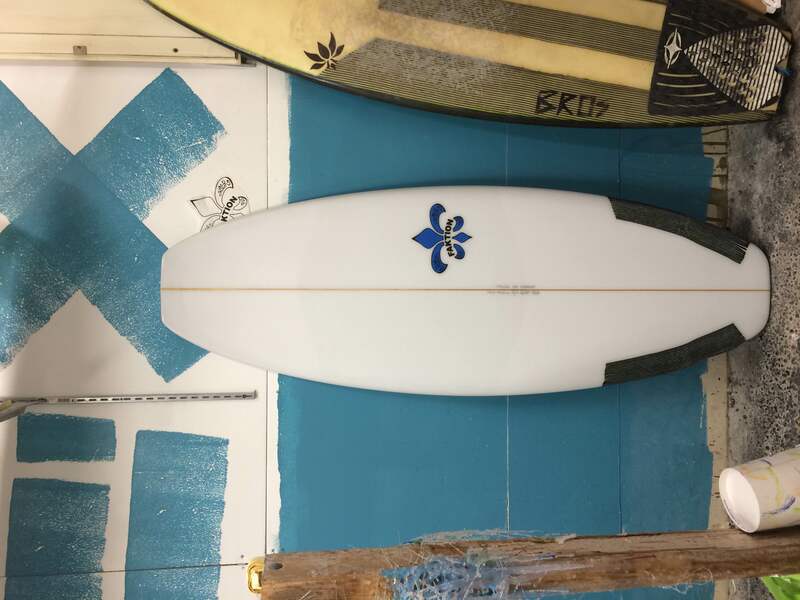 In the 1960s Greenough’s equipment was distinctly different from the longboard design of the day, and he rode short kneeboards under 5′ 5″ and air mattresses regularly. He is credited as being the best mat rider ever, and still surfs the unique waveriding craft. His most famous board was a fiberglass spoon using only small amounts of buoyant foam, shaped kneeboard he christened “Velo”. Greenough is also known as a genius level inventor and the master of fiberglass engineering, design, and construction, having used the material to build surfboards, camera housings, and boats. 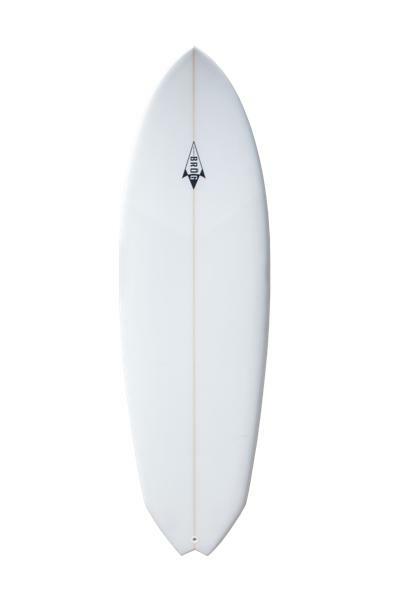 This is what I call a mini-esque board and I think we’ll see more and more shapers going from this style. 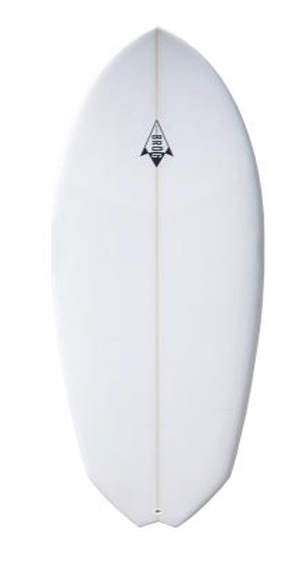 As the name implies, the potato-nator by firewire (fun name) is the result of Dan Mann gene-splicing two of his most popular models: the SWEET POTATO and the DOMINATOR. 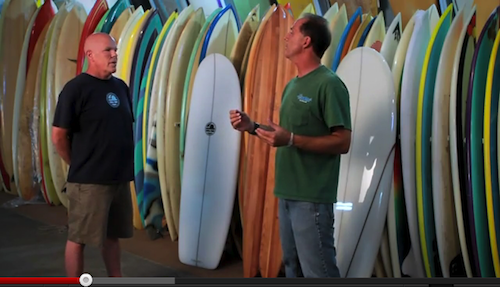 Potato-nator from Firewire Surfboards on Vimeo. 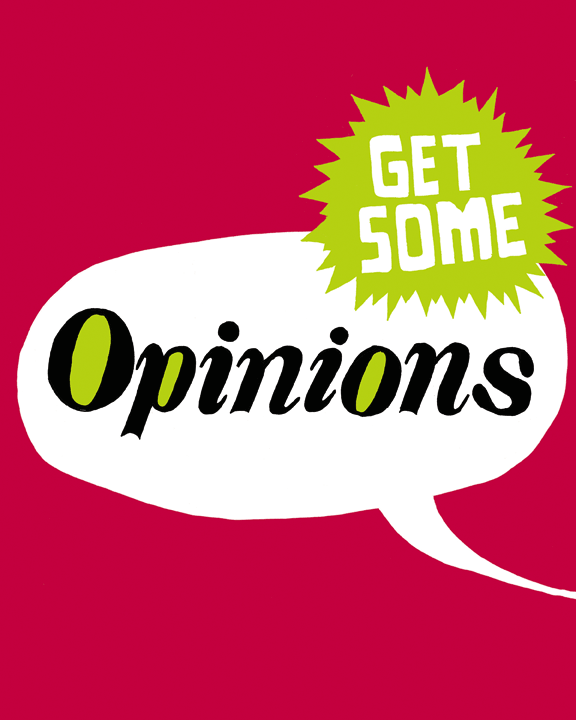 It is a nice idea, but I feel it still lacks the simmon-esque qualities that I (we) all love and look for. Hum, not sure I want to break the Mini’s template flow. I like many of the concepts in his 6’4 shape but I’d cut a full foot off the template and spreed it out in a more appropriate Simmon-esque way. Study Hull: Essex @ Korduroy. I’ve known Josh Oldenburg for just over two years and during that time he’s been generous enough to demo out a handful of boards to our shop. I’ve ridden a number of his eggs, short boards and quads and can attest to the fact that he truly is a dedicated craftsman; intentional about every board he builds. Earlier this summer we got together to chat about the potential of creating a new shape. I was looking for something that would get me through a summer in South San Diego. I put the ball in Josh’s court to create whatever he wanted. I requested a short, light and weird board and he came up with the Essex. That is super wide (widest I have seen). Made from a sailboard blank by DMS Shapes. 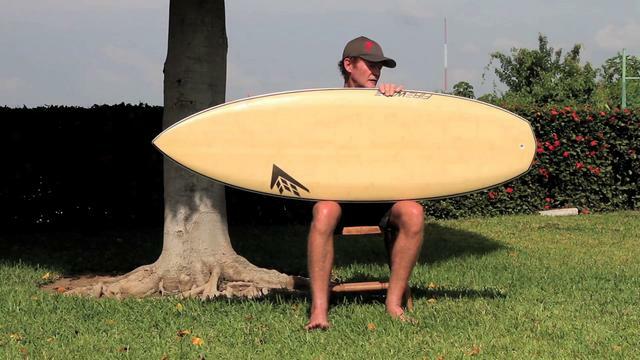 Bird talks with shaper Bob Mitsven from San Diego about his ‘nameless’ Mini Inspired surfboard. Thanks to Arno for sharing his shapes very interesting mini inspired shape. I am very intrigued by his pocket rocket design, rear bump reminded me of a board I did years ago that performed really well in various conditions. 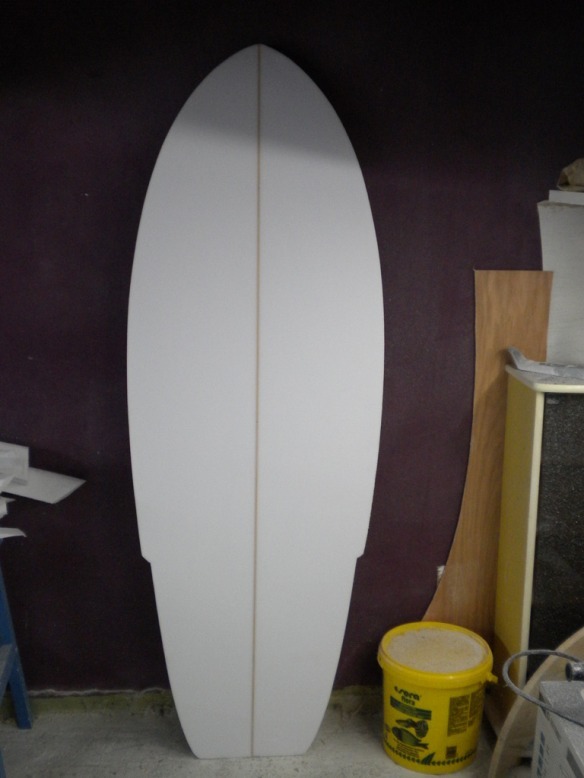 I essentially see two boards in one shape wondering how this will take in the water. here it is finished . . .
Rails are a little full for my taste, but overall the design looks sick interesting that he painted the inside of the fins. – i like full wood personally! Thanks again for sharing, beautiful boards. Check out his site Surfing and More.